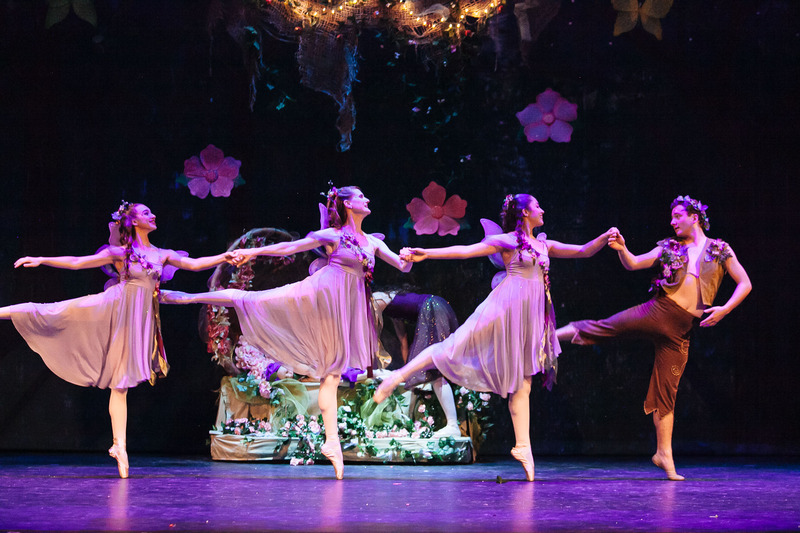 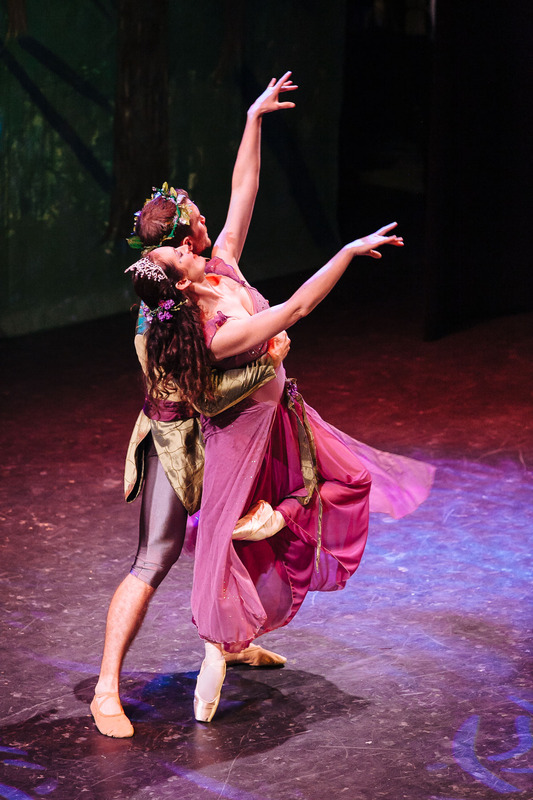 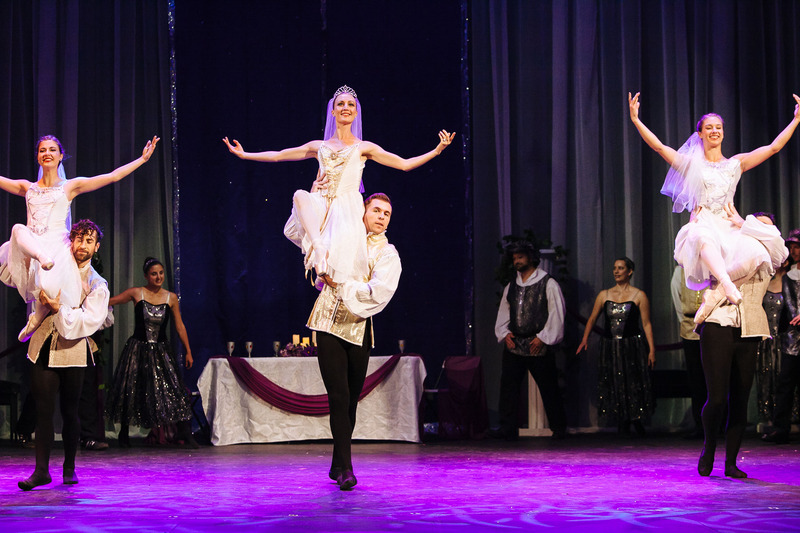 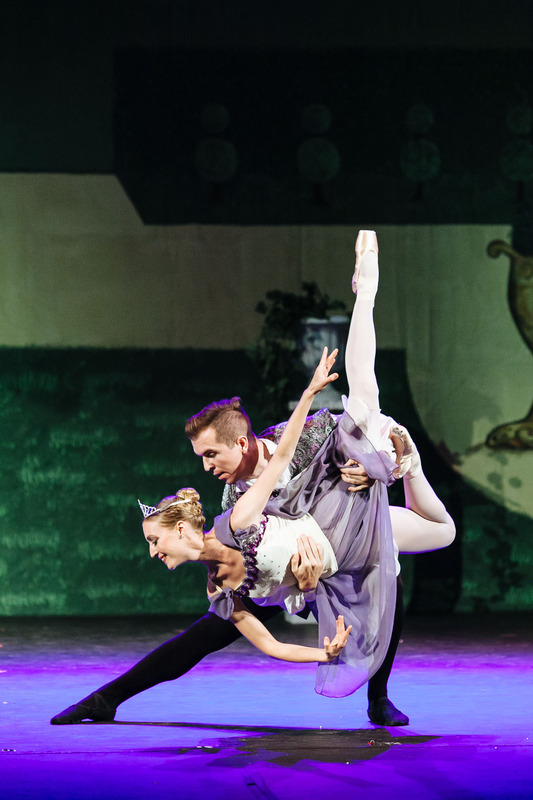 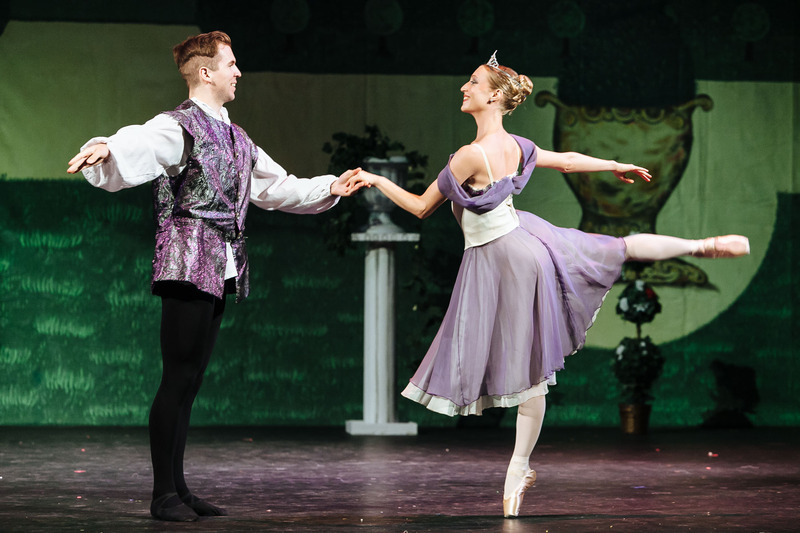 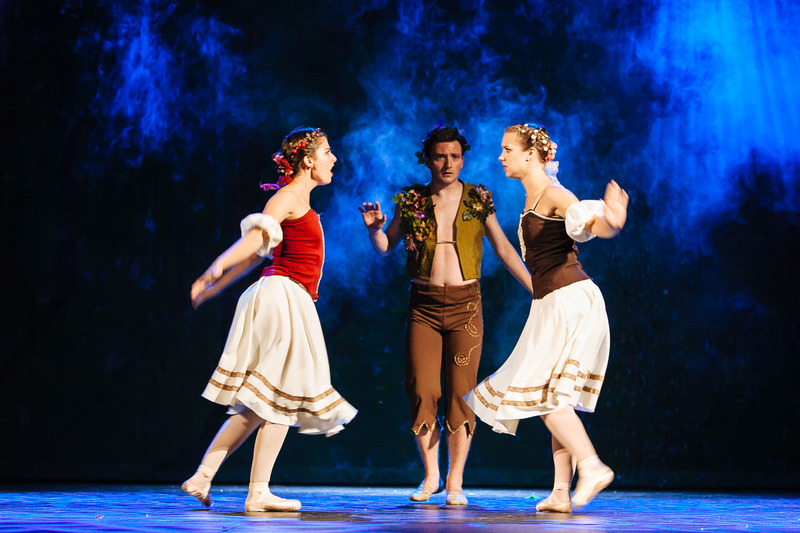 Join us for Ballet Misha’s magical ballet inspired by Shakespeare’s A Midsummer Night’s Dream on Sunday, August 13th at 2pm and 6pm at the Palace Theatre. 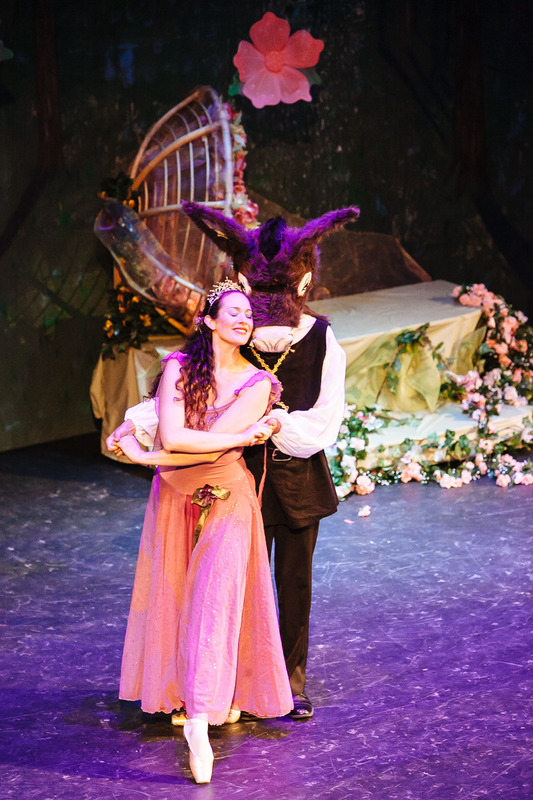 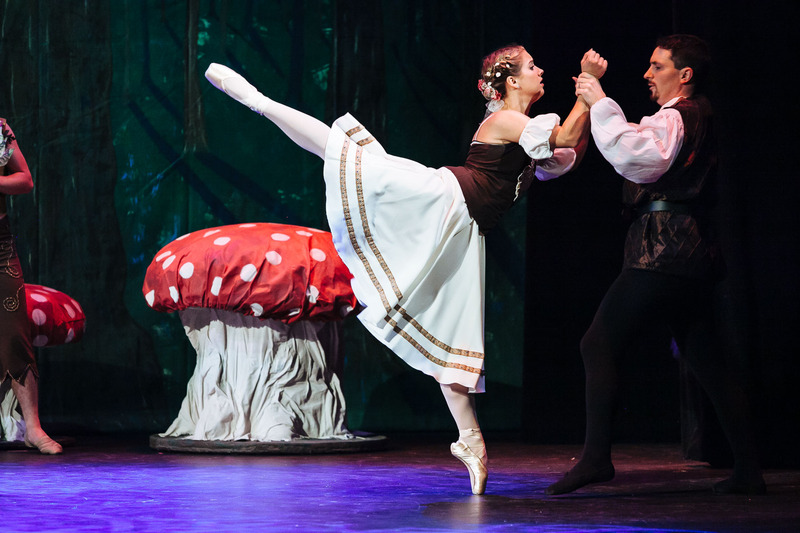 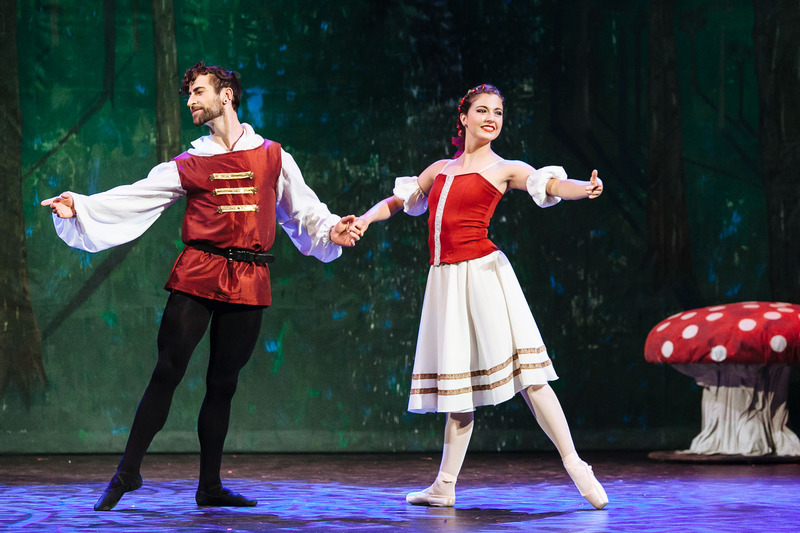 A tale of feuding fairy kingdoms, quixotic lovers, and a magical moonlit night unfolds during this enchanting production that is sure to delight audiences of all ages with its magic, passion, and humor. 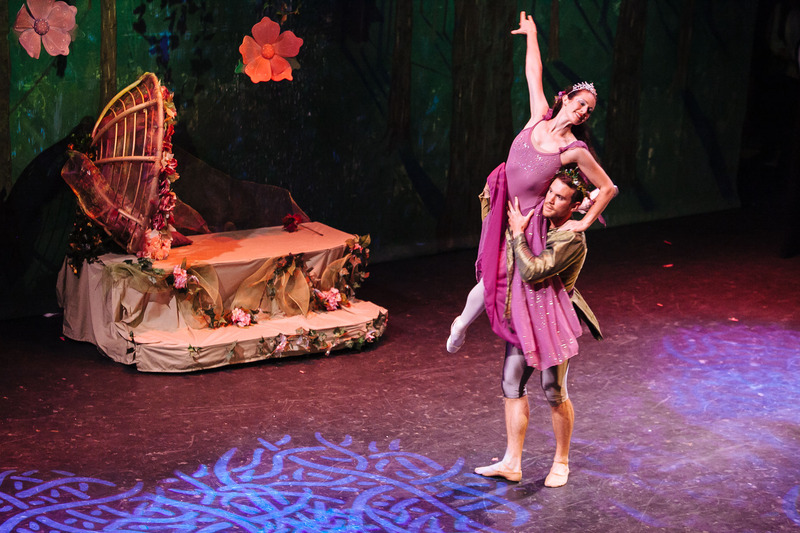 Skip the beach, and come to the ballet! 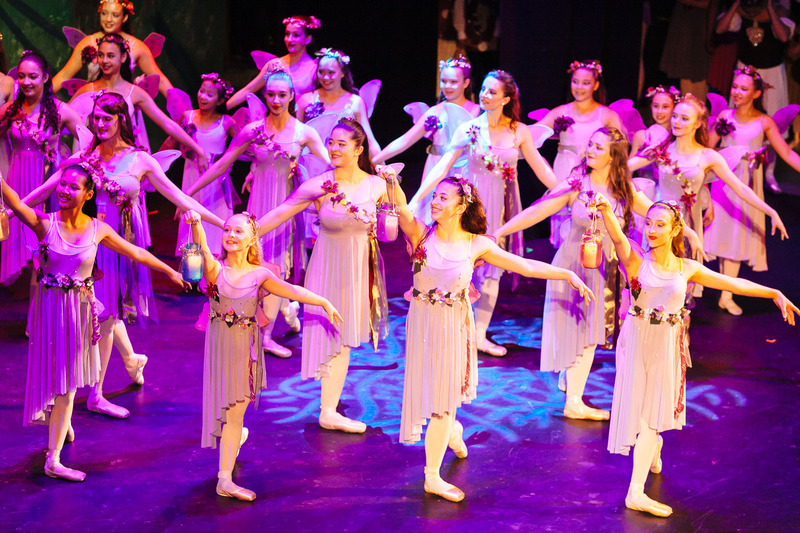 Tickets for Children under 12 and seniors are $15, and Adults are $20. 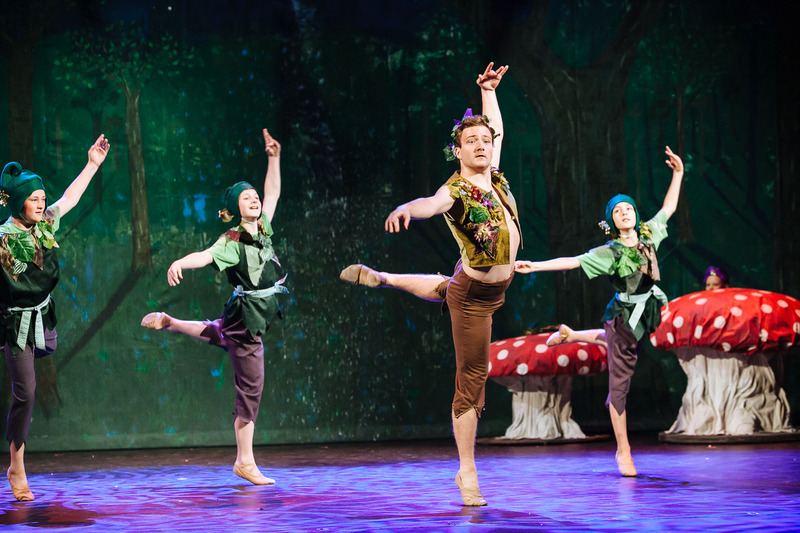 Tickets are available through the Palace Theatre Box office.